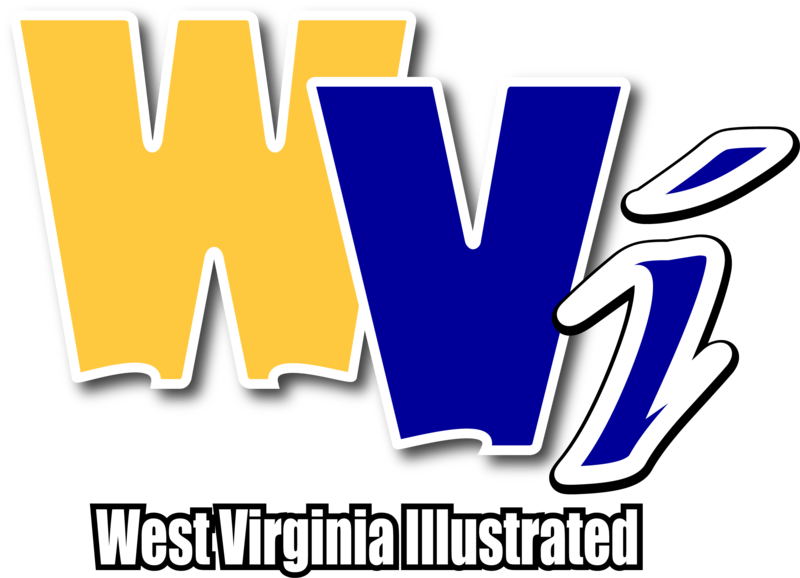 MORGANTOWN, W.Va. - WVU guard Madisen Smith isn’t just the Big 12’s top freshman for the second week in a row. She has also been named national freshman of the week by the U.S. Basketball Writer’s Association. Smith, a 5-5 senior guard from Greenville, S.C., averaged 18.5 points and six assists last week. Her 20 points at Texas Tech made her the first Mountaineer to have back-to-back 20-point games since Kate Bulger in November 2000. She tied a career high with five assists against the Red Raiders and then broke it with eight dishes against TCU. The USBWA hands out weekly honors every Tuesday for Division I women’s players. Smith earned this accolade in the 12th round of awards from the association this season.